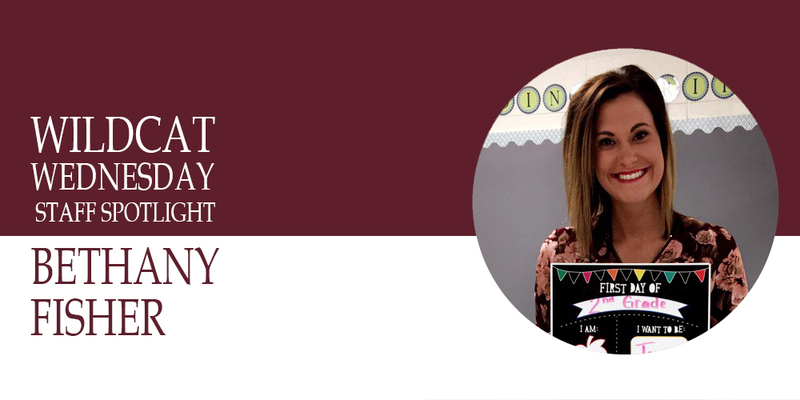 This week we are introducing you to Bethany Fisher, one of our newest teachers! I come from a very large family! My parents are in Rolla, Missouri and St. Louis. I am one of nine, I have six sisters and two brothers. I also have one fur child named, Elly May Clementine, who does everything with me! This is my first official year teaching. However, I have taken every opportunity possible in education so far. I spent two years working for Springfield. The first year I worked as a Kindergarten Paraprofessional. The second year I worked as a Behavior Interventionist. I resigned there to finish my student teaching in the fall of 2016 at Willard North Elementary in 2nd grade. I was then very fortunate to get placed as a third grade teacher January through May. After graduating I went to teach third grade January through May as a long-term maternity sub. It was there I met Sara Mashburn who calls Rogersville home. At the time she had began her search for a job in the LR District. 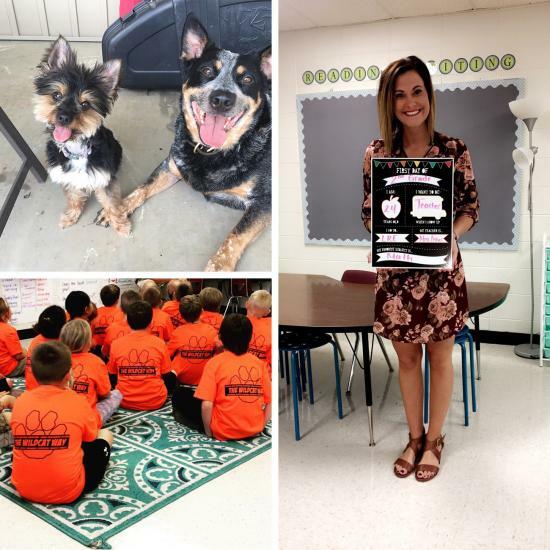 She and I became close as I took over for her class, after she had accepted the job with LR she had the most wonderful things to say about the staff, community, and district as a whole. Two other positions opened up giving me the opportunity to apply. I have never been happier to call a town and district home, LR is not only an amazing place to work, but truly a family. My favorite thing about working for LR is the community that comes together as a family. It has been such a blessing to work with such supportive and encouraging teachers, principal, administrative assistants, parents, district staff, and everyone in the community. I am one of the three hired on to the second grade team this year, we have had so much fun collaborating together and adapting to a new district. I actually didn't think I wanted to be a teacher. When I graduated I wasn't sure what I wanted to do, but I began community college with my A+ scholarship working toward a business path. It was there I was tutoring elementary students that really changed my life, and opened up the path to education. People are often surprised to find out I am one of nine kiddos. One thing I have tried and tried to do, but still can't master is using chopsticks! When I am not at school I love to spend time with my family. Thanks for being a Wildcat Bethany! We are so glad to have you at LR!